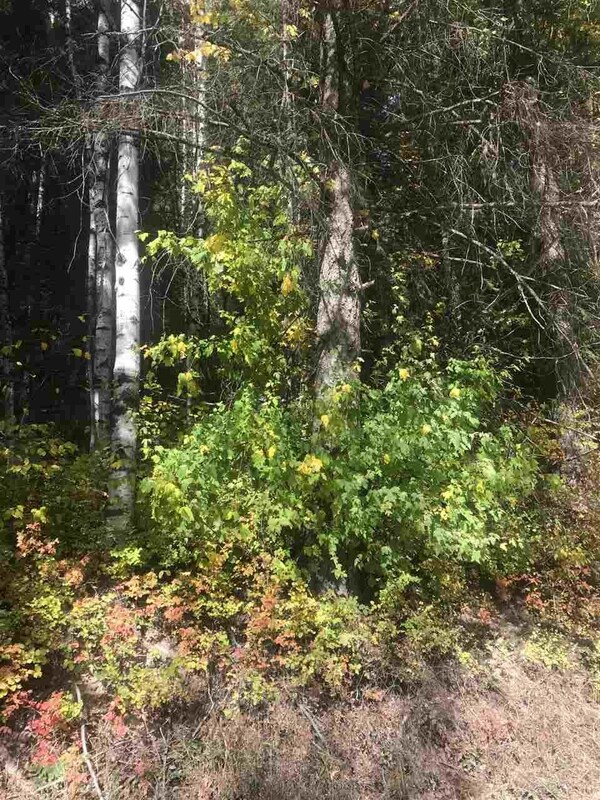 16 acre parcel wooded and secluded in the north part of Pend Oreille county. Some meadow area. Sportsman&apos;s Paradise! Just 13 miles south of Canadian border. Several good fishing lakes in area. Terrain varied, steep off road, rolling to steep on the west half , more level on east portion.